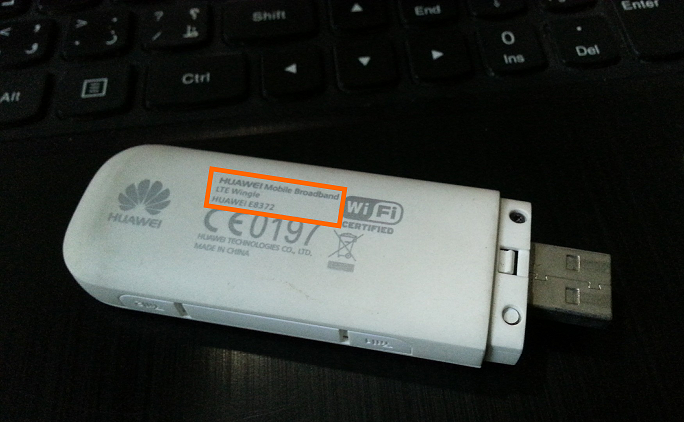 Wally’s Answer: 3G internet USB devices (dongles) can be very convenient. However, there are times when they don’t work. It can be very annoying to see a problem like this especially at a time when customer support may not be able to help you. e.g. the holidays. Don’t worry though. If the error can be fixed from your side, then we will try to help you get your internet back right now. Lets get started! This problem is usually caused by driver issues or damage to the 3G USB device. If the problem was the driver, then you can it by uninstalling and the reinstalling the driver. Press the Windows Key and type programs. 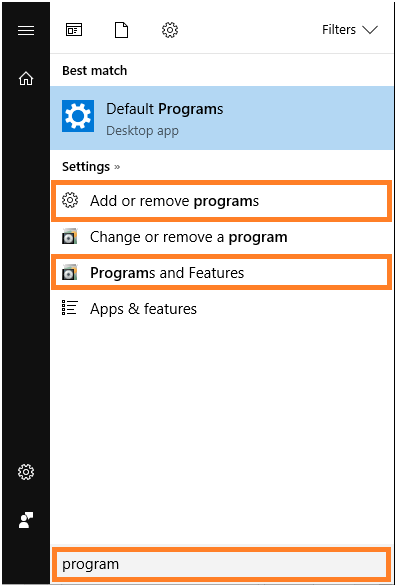 Select Add or Remove Programs or Programs and Features from the list as shown below. Here, we have selected Programs and Features. 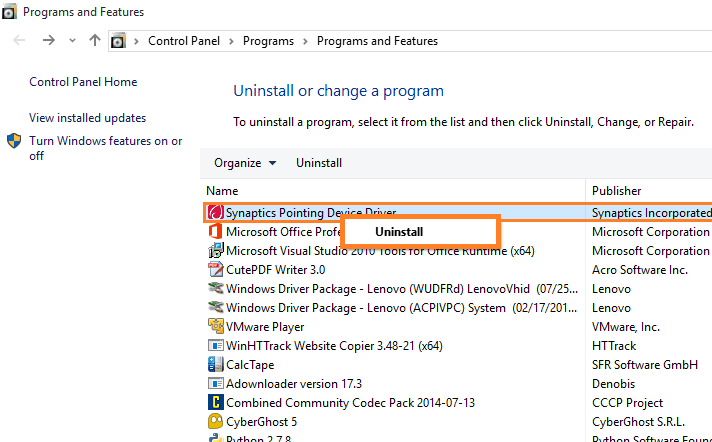 You can uninstall software by finding that software from the list, Right-clicking it, and then clicking Uninstall. 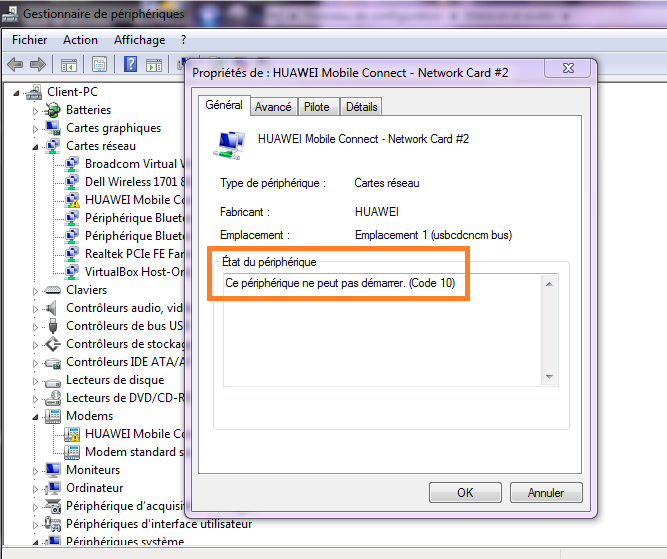 If the driver was not available here, then you can remove it from Device Manager. Press the Windows Key and type device manager to search for it. 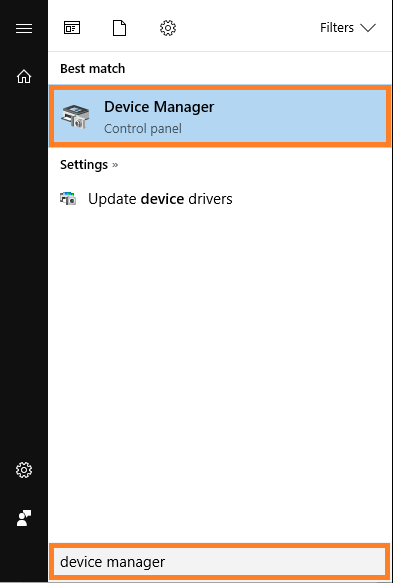 Click Device Manager from the list of search results. 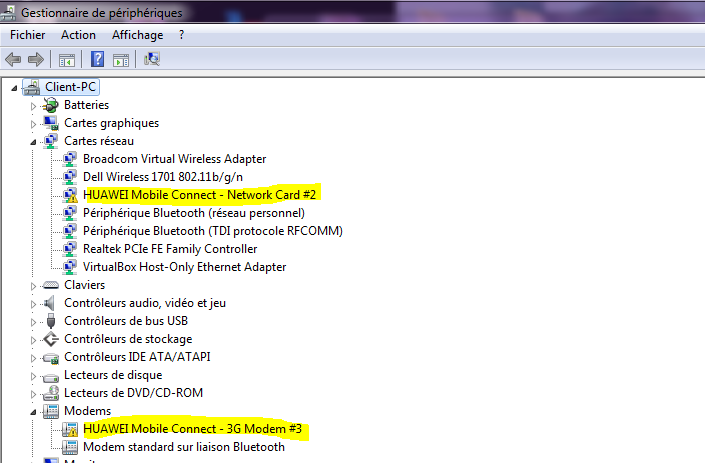 In the Device Manager window, look for the 3G USB device. Right-click it and click Uninstall to remove it. If you don’t have the paper manual anymore, then you can download the manual from the internet. You can do this by searching for the exact make and model of the device and the keyword manual. Open the manual and look for troubleshooting instructions. Are there any instructions in there about the lights of the device? The manual should help you understand what’s really happening. Call your internet service provider’s Helpline number and explain the problem so that they can assist you.